Join our guest President of The Solutions Institute Dan Johnson, host Robert Jetter, Jr., panelists Activist Cindy Todd, Constitutional scholar Kelly Mordecai, and Dan Gray former columnist of the Washington Times. Call in and you stay on the line. You too can Join our Round Table Discussion. Bards Logic welcomes The Solution Institute's President Dan Johnson. We will discuss his grassroots organization which provides cost-free, professional consulting and resources for activists and his part in growing PANDA ( People Against the NDAA). 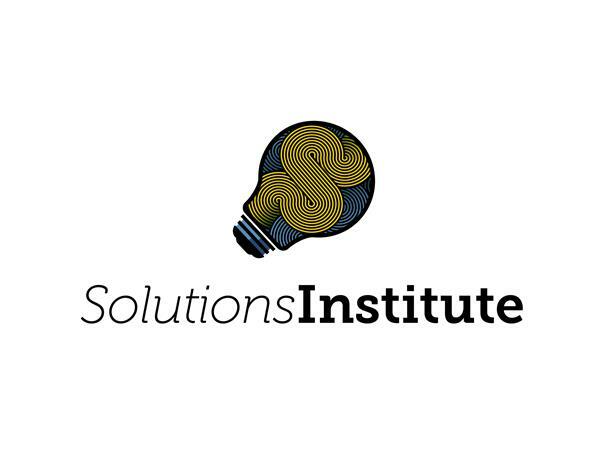 Solutions Institute: Is a collection of professionals and activists from across the political spectrum. 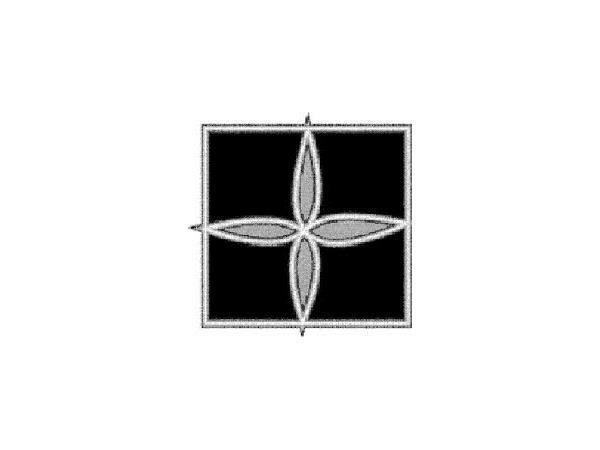 The organization is comprised of experts in media, crowd psychology, organizational structure, social media and more. Their goal is to teach, motivate, and put all the necessary tools for activism in your hands without charge. 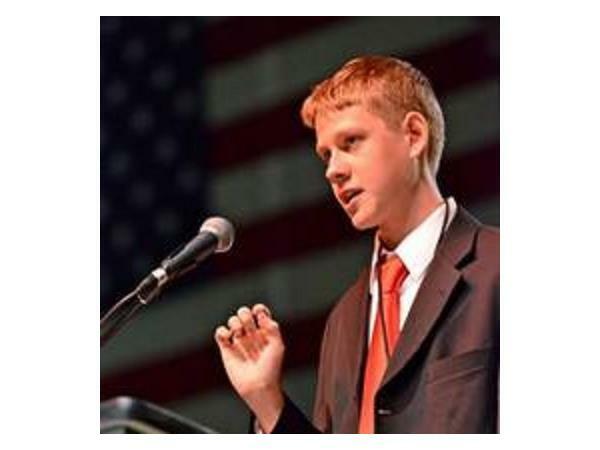 Dan Johnson, President of the Solutions Institute, entered activism at 18. Over the next two and a half years, he grew PANDA, People Against the NDAA, into the largest movement resisting a Federal law at the local level in the United States. In the meantime, he wrote for The Huffington Post, Policy Mic, Occupy.com, Western Journalism, BenSwann.com, and many others. He has spoken at nearly 75 events, and has appeared on numerous radio and TV shows, including Coast to Coast AM, Liberty Roundtable, and RT America’s Breaking the Set. He has extensive experience in public speaking, copy-editing, organizational management, legalese, social media, and dealing with every level of government.